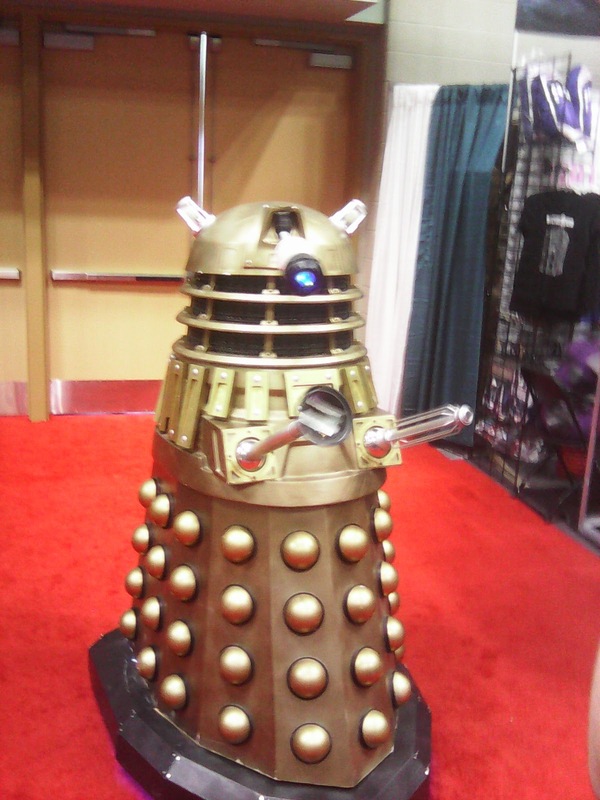 As usual, lots of cosplay folks wandering he halls. Lots of steampunk and it seemed like every other female cosplayer was Harley Quinn this year. 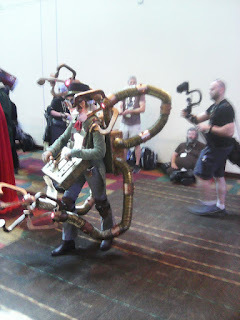 These mechanical arms actually moved when she would manipulate the controls, pretty cool. 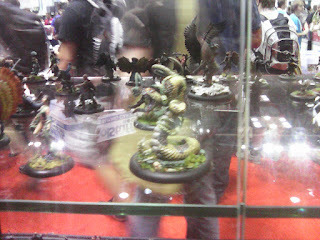 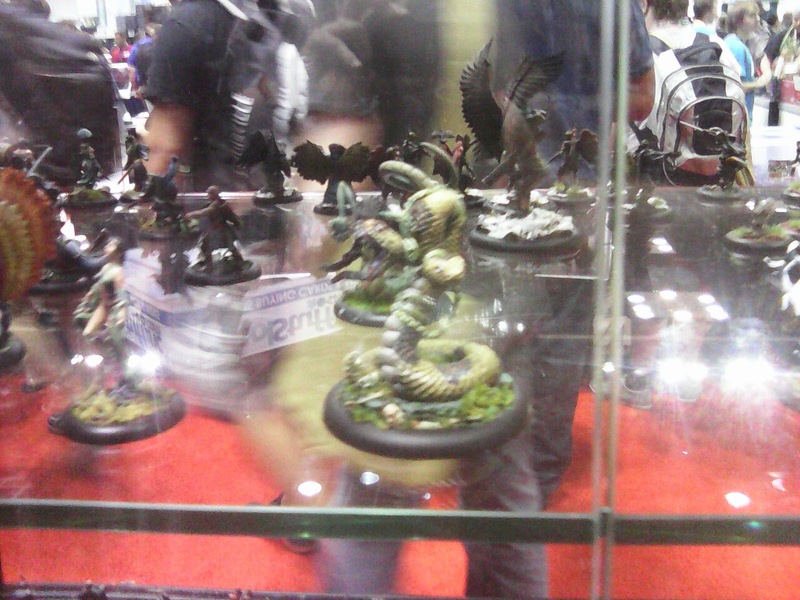 Some horrible pictures of the very cool Bushido minis from their booth. 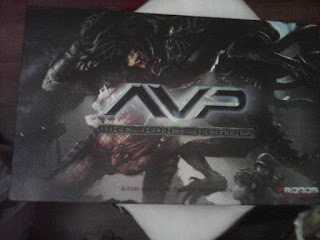 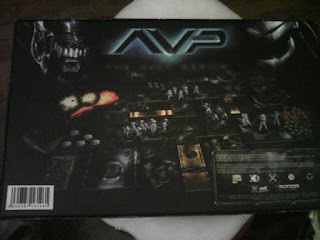 I picked up my 13 pound AvP Kickstarter box early in the day and tired of lugging it about almost immediately. 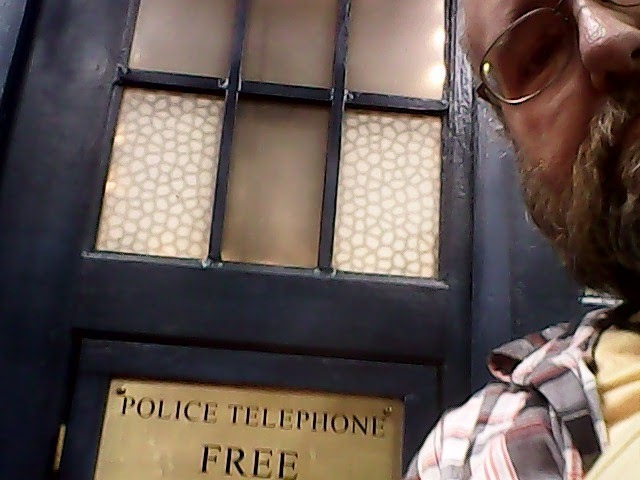 I'm glad I got a pretty good parking spot so a trip back to the car wasn't too bad. 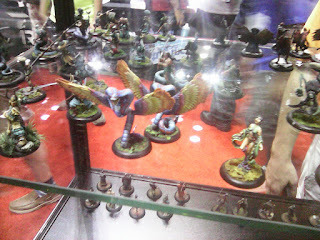 This thing is filled with lots of nice cardstock rooms and the resin figures look really good in person. 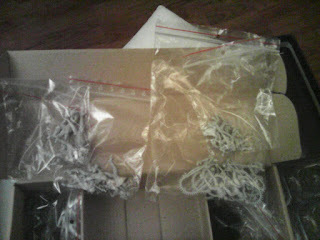 I can't wait to put some together and start painting. As is often the case, I took far less pictures than I should have because I was too busy looking at everything to be bothered. I usually run in to more old gamer friends but this year it was really only people from work that I ran into.